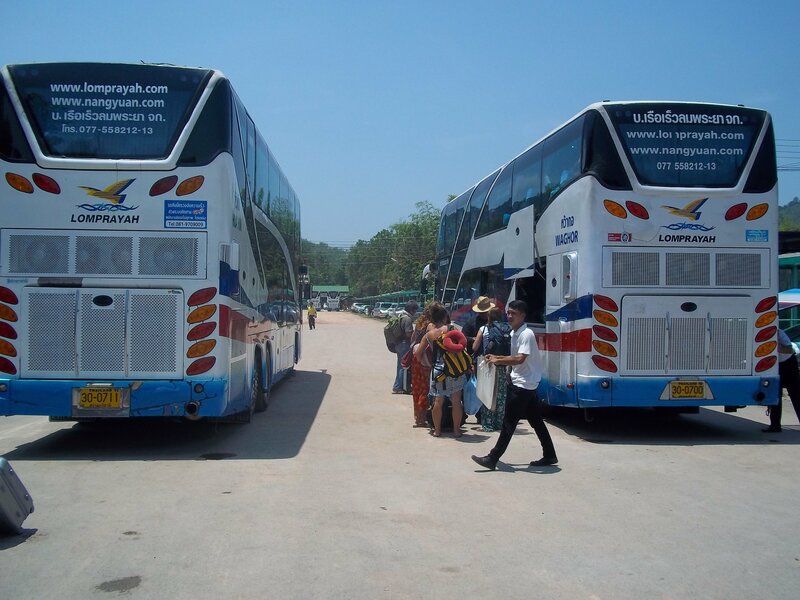 Bus: Travel by road from Chiang Mai to Phuket. Fly: Bangkok Air and Thai AirAsia operate direct flights from Chiang Mai to Phuket. There is a single daily direct bus service from Chiang Mai to Phuket which you can book online. This service is operated by the Green Bus Company. The journey by bus is scheduled to take 23 hours 30 minutes. This is a VIP bus service with reclining seats, on board toilet and food and snacks included in the price. Enter your date of travel and click to Find Tickets. Both bus tickets and flights can be booked through the Search Box above. Its a lot quicker to fly from Chiang Mai to Phuket, although direct flights cost from Chiang Mai to Phuket cost about twice as much as taking the bus. 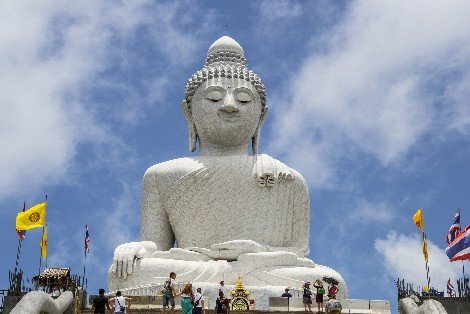 If you are on a short trip to Thailand then you should definitely fly as you effectively lose a day on the bus, however, if you are planning a longer stay in Thailand then it makes more sense for you to travel by bus as the price difference between flying and travelling bus is significant for travellers on budgets which need to stretch further. Taxis are expensive in Phuket because they charge high fixed prices and refuse to use their meter. Tuk-tuks are also expensive. For this reason we recommend that visitors to Phuket try to use local bus services, minivans and shared songthaew taxis. A songthaew taxi is a converted pick up truck with two rows of seats and a metal cover. They travel on fixed routes and charge prices according to how far you travel. From Phuket International Airport your best option is to take the Phuket Airport Bus. The fare from Phuket International Airport to Phuket Town is 100 THB, a journey which takes 1 hour 20 minutes. 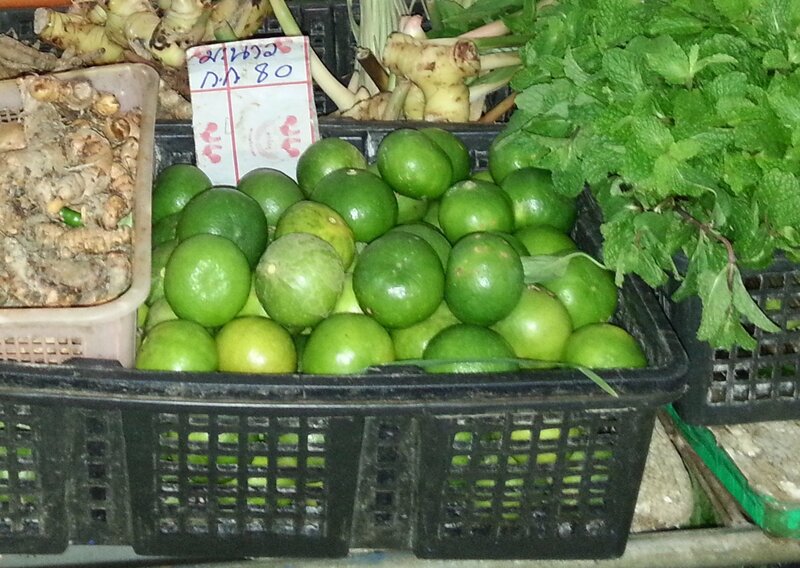 From Phuket town you can find cheap minivan and shared taxi services to most popular destinations in Phuket. There are few local transport services leaving directly from Phuket Bus Terminal 2, which is a long distance bus station. For cheaper travel options we recommend that you take the purple songthaew taxi service from Phuket Bus Terminal 2 to Phuket Bus Terminal 1 which is in the centre of Phuket Town. Phuket Bus Terminal 1 used to be the island’s long distance bus station and it now serves as a hub for local public transport services around the island and as well to nearby destinations such as Khao Lak and Phan Nga. 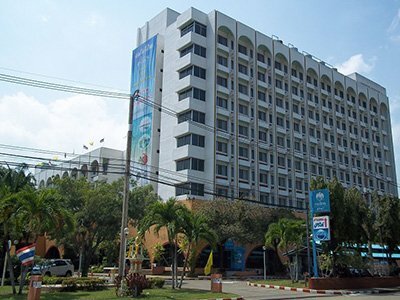 Phuket Bus Terminal 1 is located on the Phang Nga Road in Phuket Town, 4.8 km by road by Phuket Bus Terminal 1.